Easter is a time to be with family and friends. Whether you're a brunch type of family or a late afternoon lunch/dinner type of family, these recipes are sure to make its way on to your table. After all the egg hunting and gathering is over it's time to sit and share a meal together. 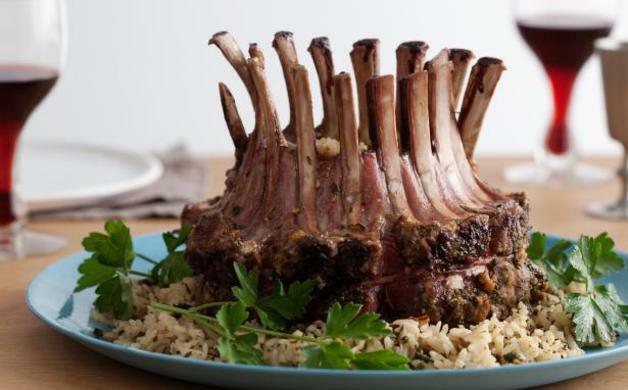 Check out these 5 delicious recipes perfect for your Easter table. This stunner of a desert will impress your family and friends and especially the kids. After all the egg hunting is over the cooking begins. This cake can be made ahead of time so no need to fret. 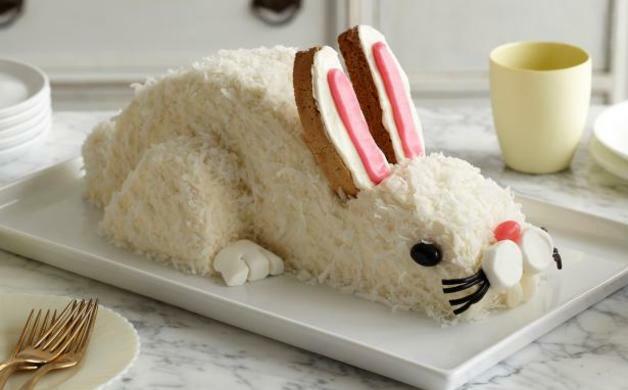 This coconut cake is easy to make with step by step instructions. This amazing cut of meat is for a special occasion. 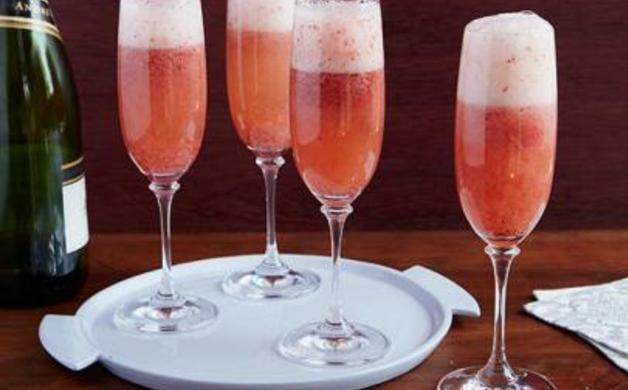 Whether its for Easter Brunch or Easter Lunch or Dinner this is a crowd pleaser. You can special order this meat at The Coop and they can butcher it into the classic french style presentation. With a 45 minute prep time we suggest your prep a night ahead for convenience so it will only take 30 minute cook time leaving you plenty of time to socialize with your guests. A side dish which is a full on treat! 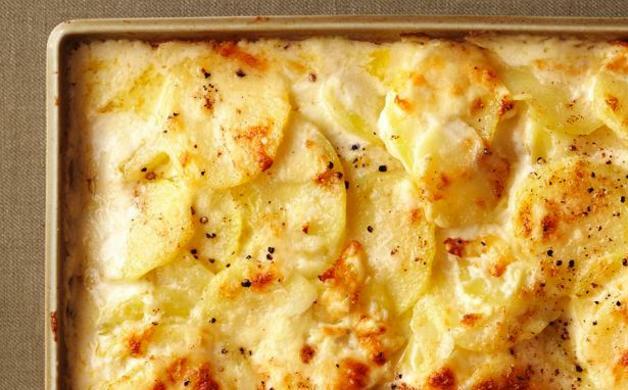 Decadent layers of cheese (Asiago, Mozeralla, Raclette and Parmesan) mixed with a little heavy cream and potatoes-our mouth is watering already! This isn't your boring side of green beans. This is a rich, sinfully good green dish (so that we feel at least a little healthy). 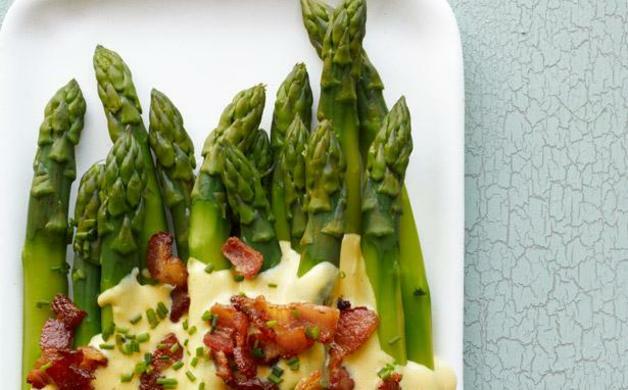 Steam or roast Asparagus so it is cooked to perfection while you make an eggy Sabayon and Bacon to lay across for perfect presentation. Simple, elegant, and tasty! This cocktail takes 10 minutes to assemble and only 5 ingredients.